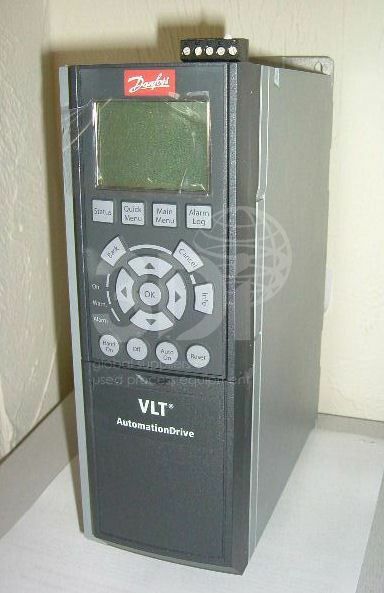 Unused Danfoss VLT AutomationDrive FC302. T/C: FC-302P1K5T5E20H. P/N: 131B0453. 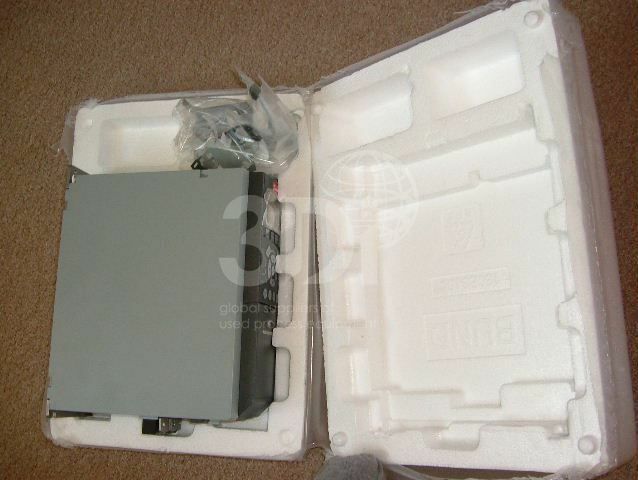 IN: 3×380-500V, 50/60hz, 3.7/3.1A. OUT: 3×0-Vin, 0-1000Hz, 4.1/3.4A, 2.8/2.7 KVA. 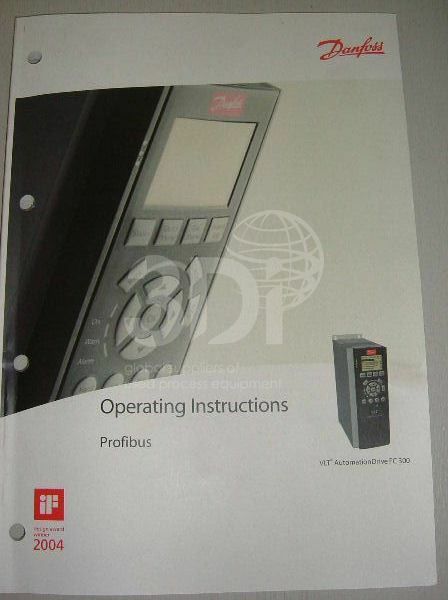 CHASSIS/IP20 Tamb. 50degC/122degF. 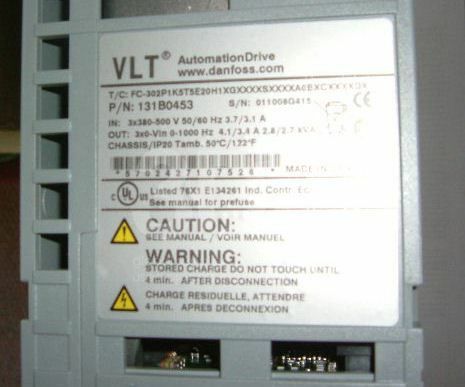 The VLT® AutomationDrive represents a single drive concept that controls the entire range of operations from ordinary to servo like applications on any machine or production line.The modular open-technology platform, on which the VLT® AutomationDrive is built, makes it exceptionally adaptable and programmable. Its configurable, user-friendly interface supports local languages and letters.